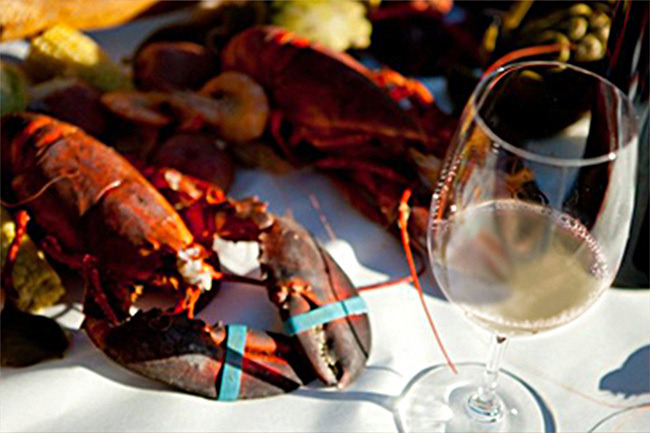 Join us for the release of our 2016 vintage of Sauvignon Blanc and second annual Lobster Feed. We will start with wine, and then once the bibs are tied we’ll pour steaming pots full of lobsters, prawns, artichokes, potatoes, onions, and corn along the table! It’s all topped off with fresh sourdough baguettes and cups of melted butter. This event is limited to 50 people, so please make sure to RSVP early as we expect seating to go extremely quickly.